Reported to coaches by AVSR Global in 2017. 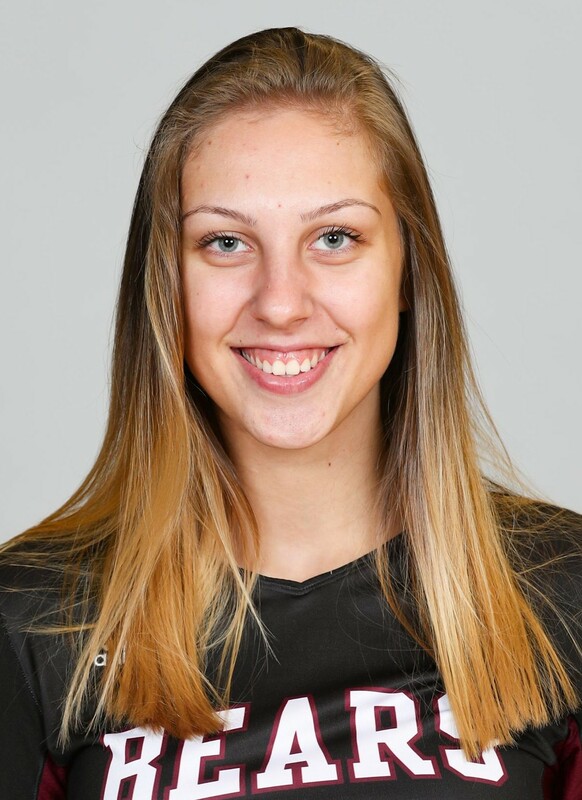 See Natali Petrova’s bio at the MSU website. • Petrova was Missouri State’s top receiver and attacker in a pair of Missouri Valley Conference matches. • The Bears defeated Loyola 3-0 and fell to Valparaiso 3-2. Petrova hit at .406 efficiency and received 38 serves without an error. • Before arriving this year in Missouri, Petrova played for CSKA Sofia, a multi-sport club founded in 1948 as a branch of the military. • She trained with Bulgaria’s youth and junior national teams. • Petrova’s mother was a setter for CSKA and Bulgaria’s national team.